We deal with many new homes across our network of offices and will be launching a further number of sites over the coming months. Should you be unable to find a suitable new home from the details below, please contact your local branch to find out what we have coming soon. 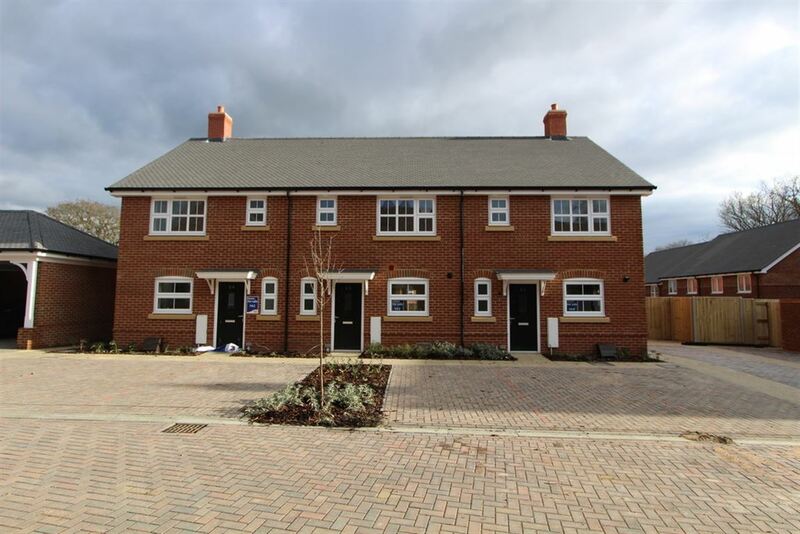 Situated in the heart of Tongham Village by Anwick Homes. The properties sit on private and favourable sized plots and are now complete and ready for immediate occupation. 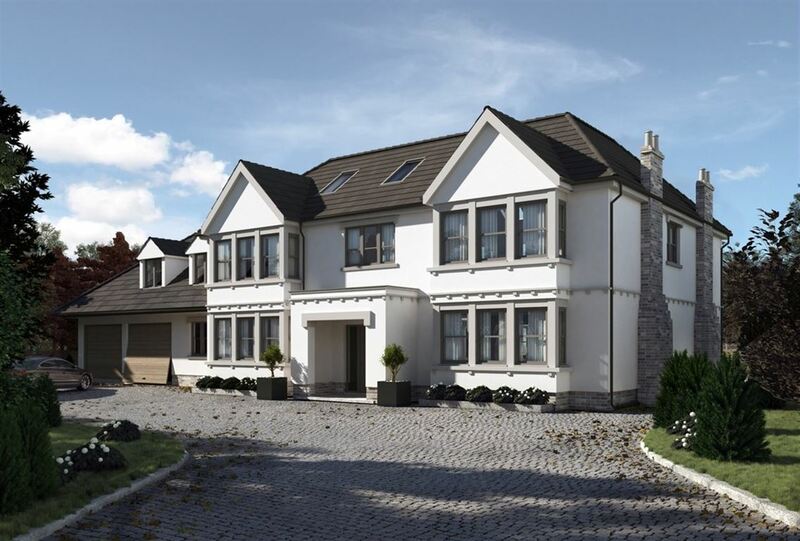 The properties have driveway parking for two/three vehicles and have planning permission for garages. A selection of four bedroom detached family houses built by Messrs Martin Grant Homes and set within landscaped gardens in the popular village of Send. 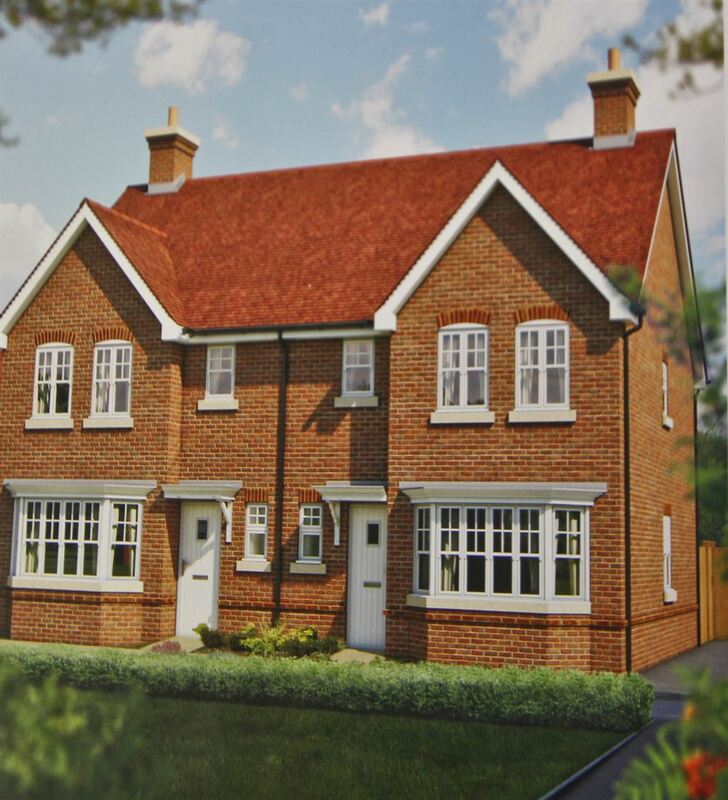 Weycott offers well appointed, contemporary interiors with classic architectural features, each house is set in a private road in this picturesque village that sits between Guildford and Woking whilst providing good transport links to London. This brand new HANSE HAUS detached family house has just been completed and offers outstanding energy-saving properties and comprises four bedrooms, three bathrooms, ample reception space and a stunning 29’ kitchen/dining room situated at the far end of a cul-de-sac in the heart of the much desired Abbotswood Estate, within the catchment area of George Abbot School. 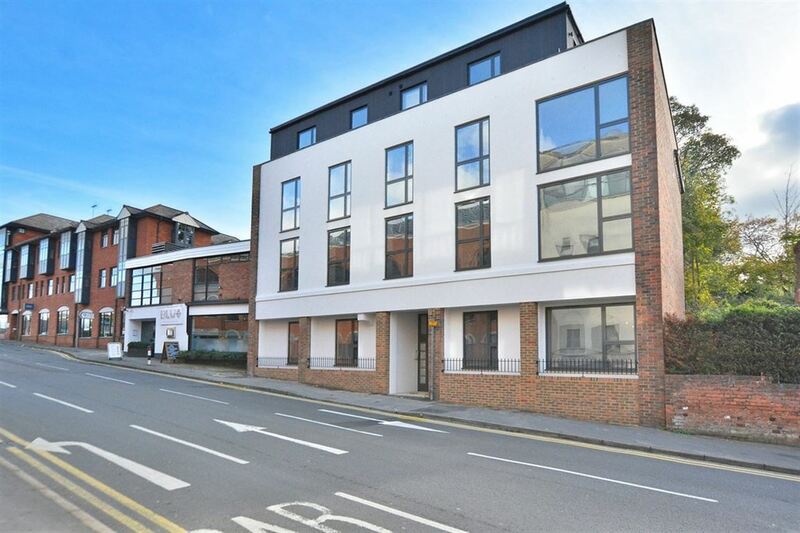 Features include underfloor heating, triple glazing, and an air source heat pump making it extremely efficient to run. 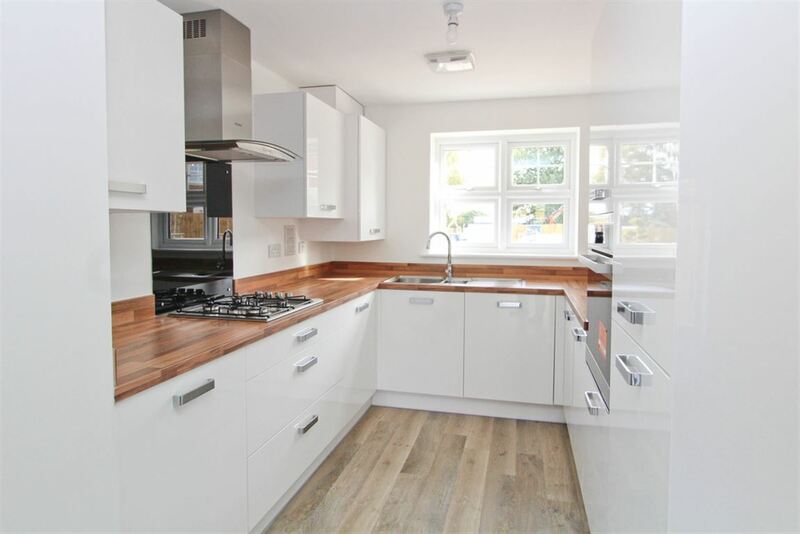 This impressive brand new semi-detached house has been finished to a very high standard throughout and is ideally situated close to the centre of this popular Surrey town and benefits from its own parking space and is available immediately.